At E3 2016 this year Microsoft has unveiled both its new Xbox One S console which provides a slimmer Xbox which is now 40 percent smaller than the existing Xbox One and provides a number of benefits including the removal of the unwieldy external power brick that has hindered Xbox consoles for many years. As well as unveiling their new white Xbox One S, Microsoft also revealed what they have planned for the future of the Xbox console and unveiled “Project Scorpio” a new more powerful Xbox console that will be equipped with powerful graphics card and has been specifically designed for virtual reality and 4K resolution games. Watch the E3 2016 Microsoft presentation to learn more about the upcoming Project Scorpio Xbox which is expected to launch sometime next year. 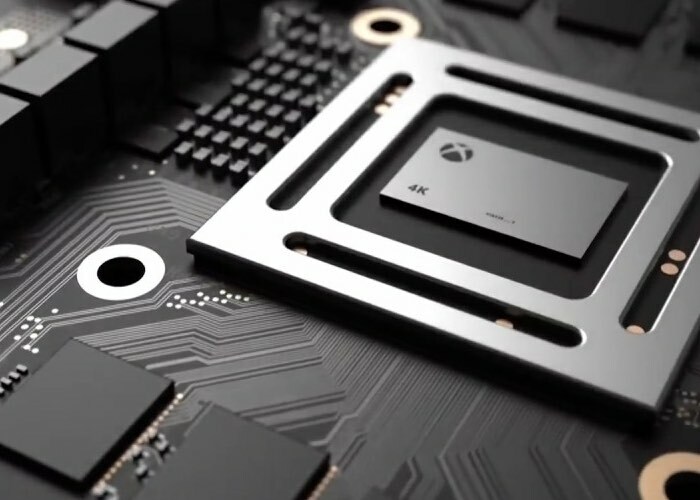 The Project Scorpio Xbox will be able to run 4K-native games and offer six teraflops of power and when it ships it will be the most powerful console ever built, says Microsoft. The Scorpio, original Xbox One, and Xbox One S will support all the same games and anything that is currently available for Xbox One will be available for the new more powerful generation generation Xbox console.